With more than 30 years of experience in the entertainment industry, George Cooke advises clients on all aspects of financing, producing and distributing motion picture and television content, with a focus on new media. Previously senior vice president and chief counsel for film programming at HBO, he now structures, negotiates and drafts complex content financing and licensing transactions for major and independent studios, as well as for cable, satellite, Internet and mobile programmers and distribution platforms. George’s work spans all major media and economic models. He has negotiated high-dollar-value output and library-license agreements with each of the major studios as well as distribution arrangements for leading television and Internet networks. George advises clients on over-the-top Internet rights, international coproductions, channel and program service licensing, the purchase and sale of film libraries, audit issues, documentary and independent film production, contract litigation, and strategic counseling. While at HBO, George played a key role in the company’s entry into home video, video-on-demand and original film production, as well as its launch of Comedy Central and expansion into Latin America, Asia and Eastern Europe. 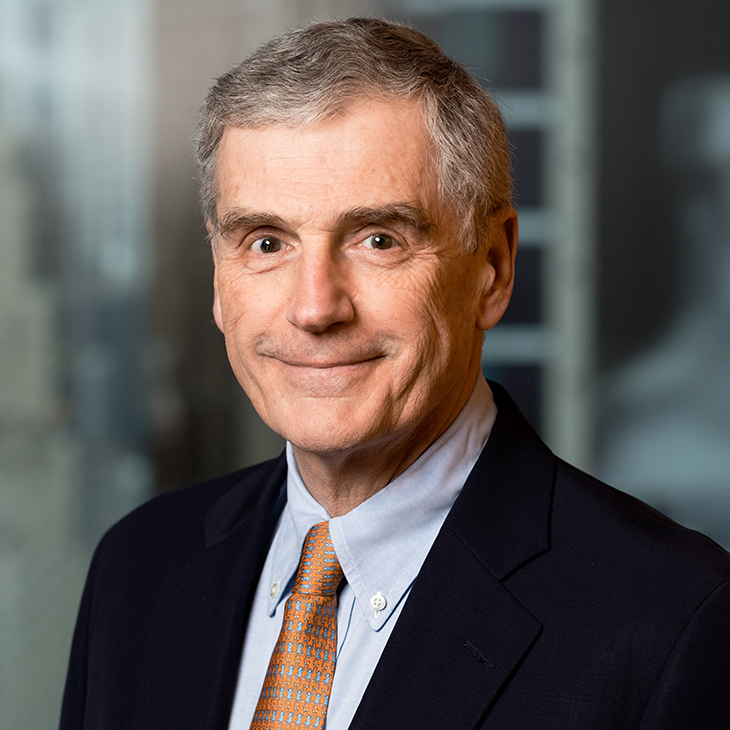 He also helped establish content review and copyright filing procedures, implemented corporate restructurings, supervised litigation, and shaped state and federal legislation, including Uniform Commercial Code and Copyright Act reform. Licensees in over $5 billion worth of major studio film licensing agreements. A top-5 cable/IPTV platform in multiple channel affiliation agreements with broadcast, pay television, basic cable, and sports programmers, as well as acquisition of video-on-demand and OTT rights. A cable platform in its sale of operating systems and re-negotiation of programming agreements. European broadcast, pay television, pay-per-view, video-on-demand and download-to-own services in the negotiation of multiple film and television series output licenses. A mobile platform in the acquisition of U.S. and U.K. video-on-demand and electronic sell-through rights for major studio and major network motion pictures and television series. An independent animation studio in its launch of pan-Asian television services. A top independent production company in pay television, video-on-demand, electronic sell-through and Internet distribution agreements for feature films and television series. A Japanese television service in launching an international co-production initiative. The largest international cable operator in a $40 million programming joint venture with a major studio. Gotham-Award-winning producer-directors in innovative distribution and marketing arrangements for documentary and narrative feature films. Speaker, “Negotiating Content Acquisition Agreements in a Multi-Screen World,” AT&T Annual Legal Department Conference, Dallas, TX, February 2013. Commentator, Bloomberg Television’s “Market Watch,” 2013-2014.